Conservation statements are concise management documents presenting the current undertanding of a site, its significance and its conservation issues. Once compiled they can be used to approach funding bodies including the Heritage Lottery Fund and can form the basis of a Conservation Management Plan at a future stage of your project. If you have a site in your care and you would like to understand its history, significance and specific conservation issues then a Conservation Statement could be the most effective way forward. 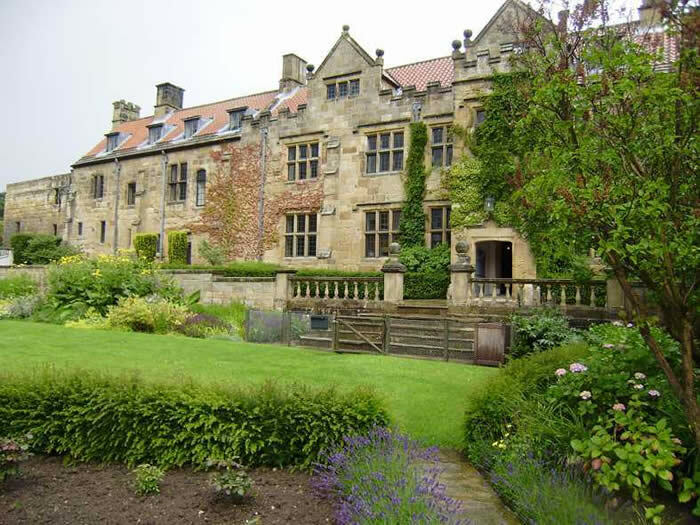 FAS Heritage has undertaken a number of conservation statements for monuments across the north of Britain including Sheffield Manor Lodge, Steeton Hall, Mount Grace and Kirkham Priories, Roche, Thornton and Easby Abbeys, and Middleham, Helmsley and Pickering Castles. Our Conisborough Castle Conservation Statement has recently formed the basis of a Conservation and Development Strategy for the site.